HAPPY BIRTHDAY rose_etta!!!! - Bee burps! 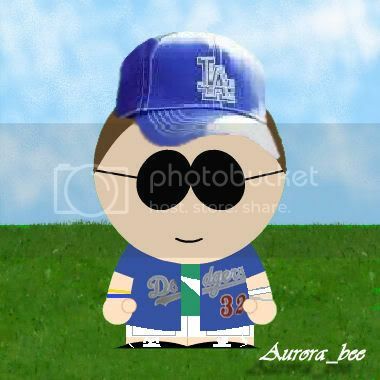 aurora_bee, you are sooooo the baum, baby!!!!!! and his wrist things and the green shirt underneath! All it needs is the thought-balloon saying, "Where's my Rose_etta?" Re: Whoa! Thank you!!! omg!! naw naw! Remember, I was the one who had disabled my display of birthdate. Hey, Okay if I make this southpart MR into an icon for me to use?